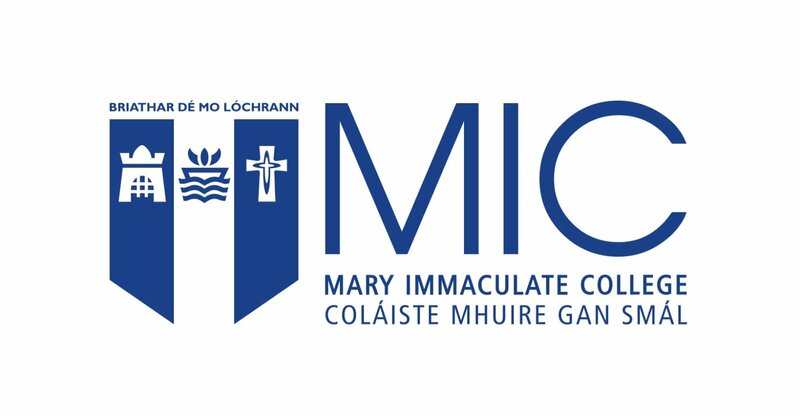 The Master of Arts degree programme in STEM (Science, technology, Engineering and Mathematics) education is a two-year, part-time programme offering a focus on integrative and innovative approaches to STEM education through exploring socially responsive teaching and research informed by national and international developments in school and education settings. The programme is intended for teachers and educators who want to develop their skills as they critique, investigate, and disseminate new approaches to STEM education and become STEM leaders in their workplaces. The variety of experiences provided in the programme will build competency and knowledge in STEM education-related research and will be framed within a primary education context. The programme will be delivered using face-to-face and some blended learning components. Entry Requirements Applicants should be holders of a First or upper Second class Honours undergraduate degree in a relevant or cognate discipline and/or have evidence of relevant experience and extensive prior learning in the discipline.